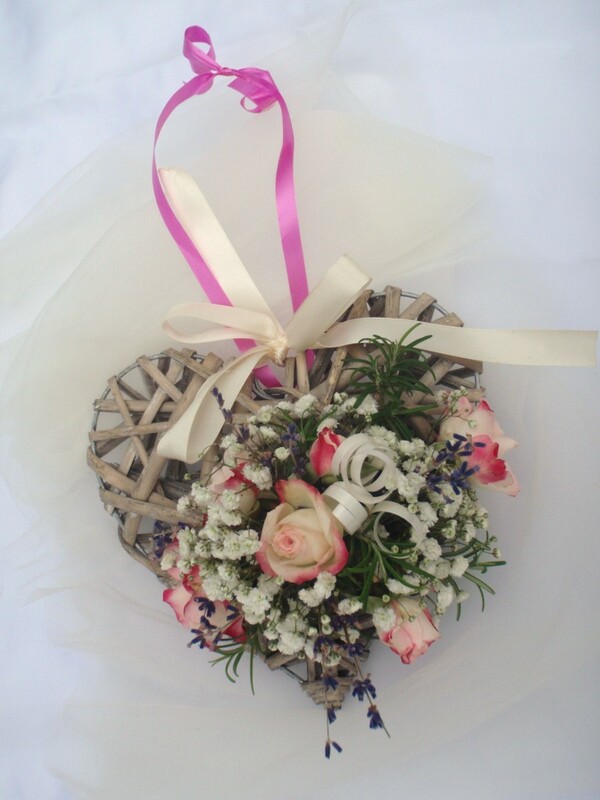 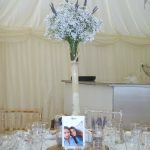 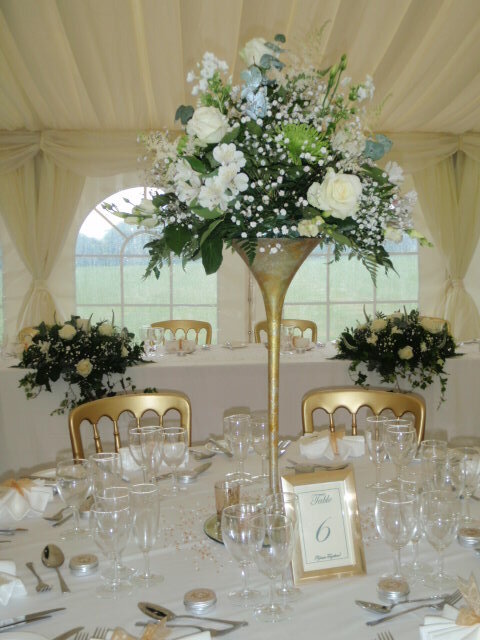 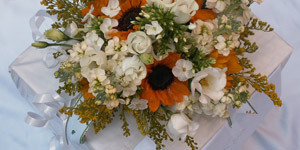 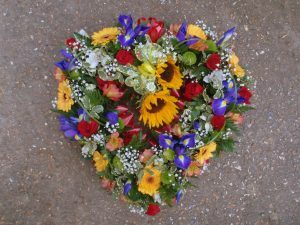 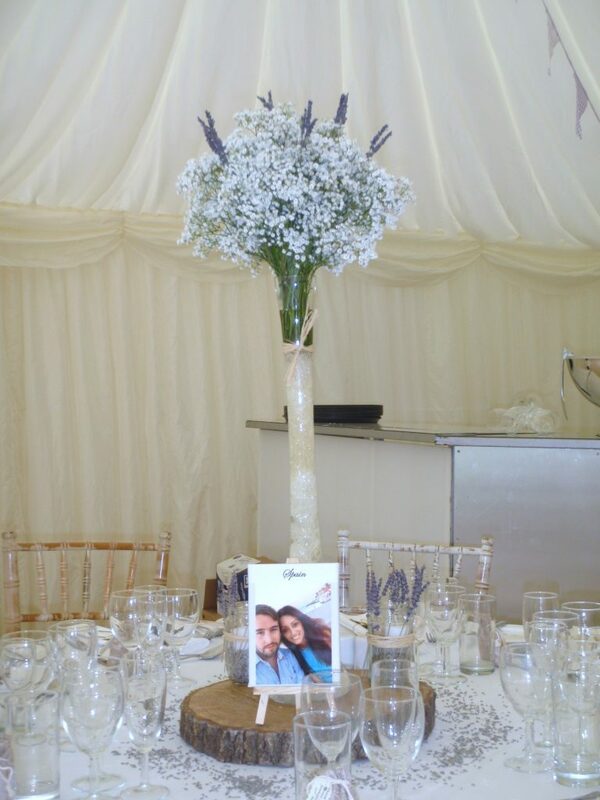 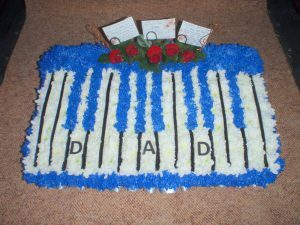 Memories are important when you have lost a loved one and creating unique arrangements is a way to commemorate someone. 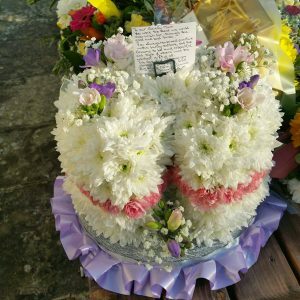 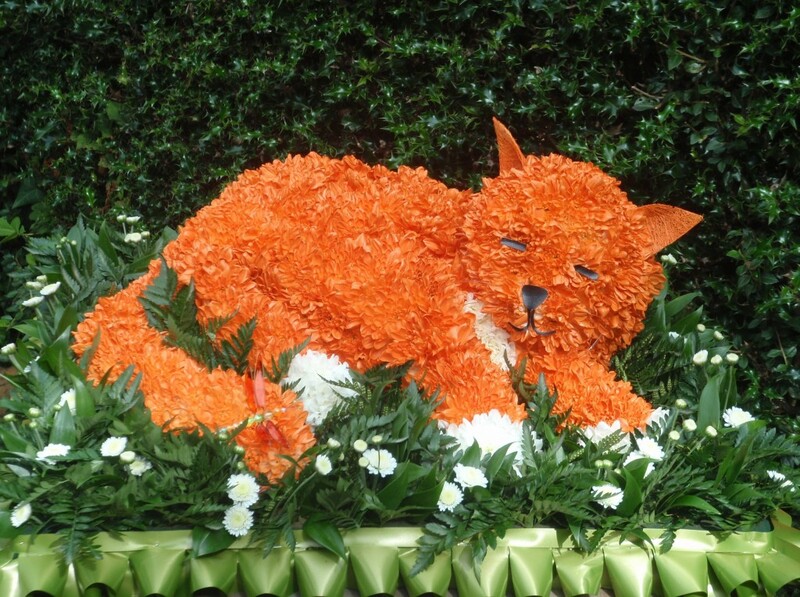 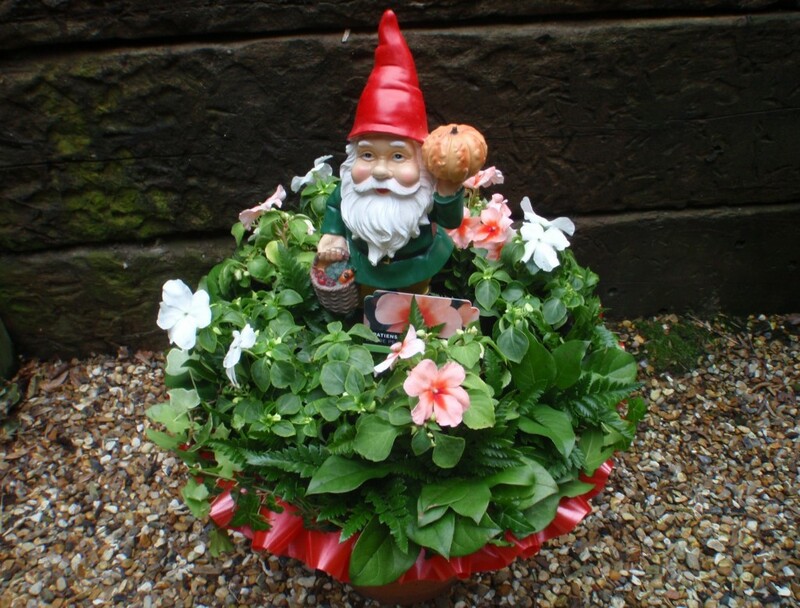 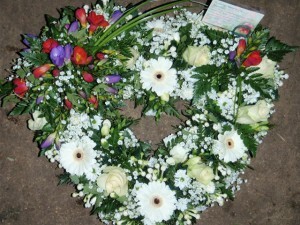 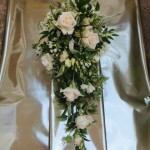 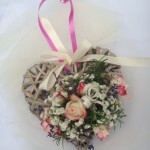 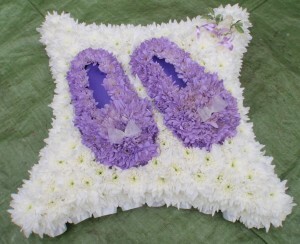 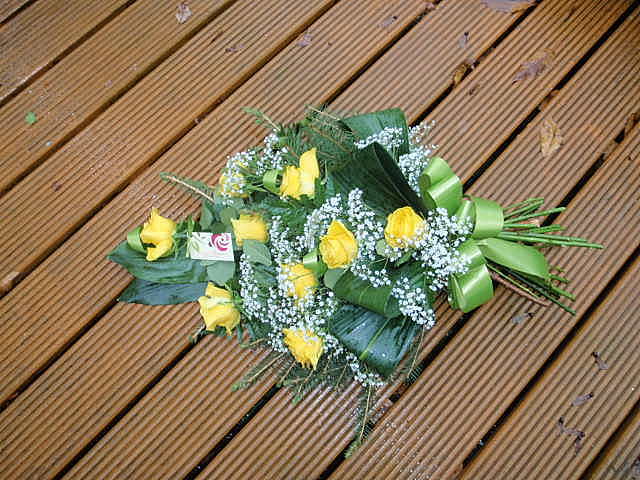 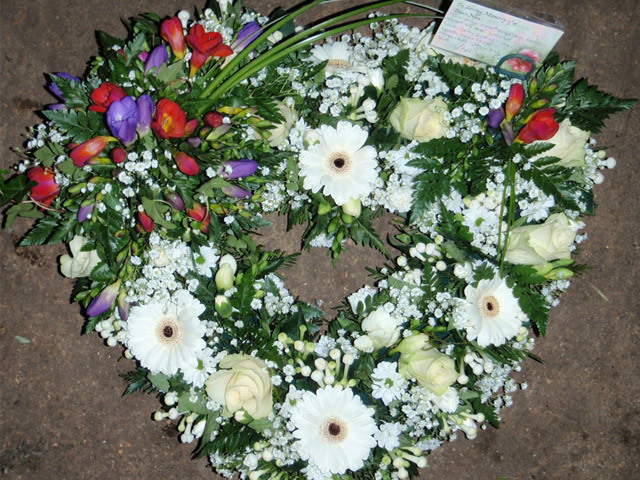 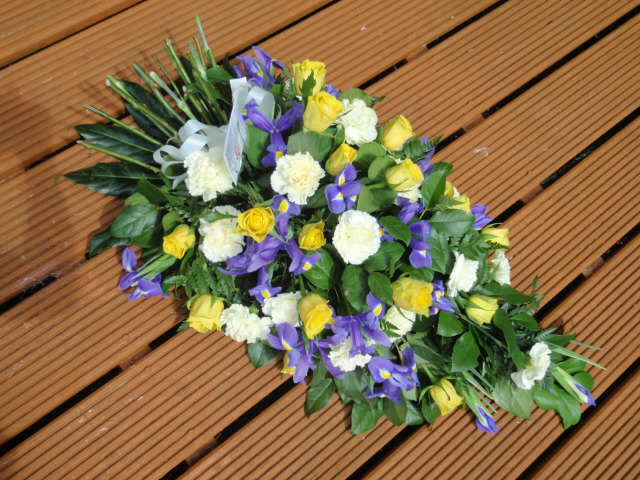 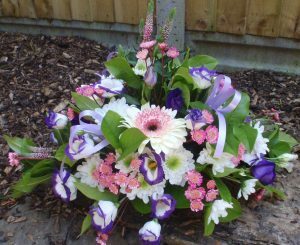 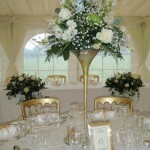 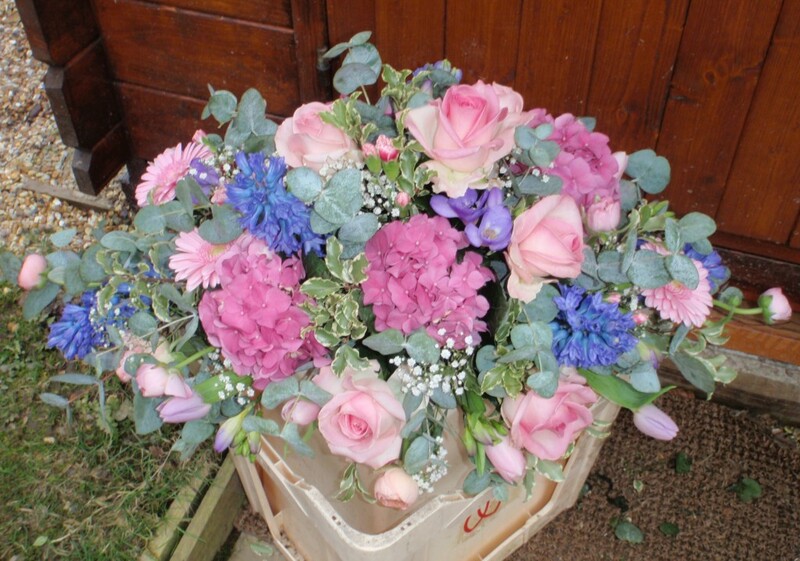 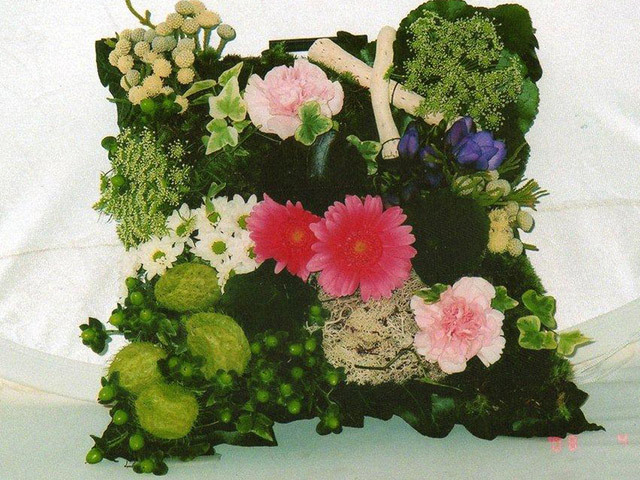 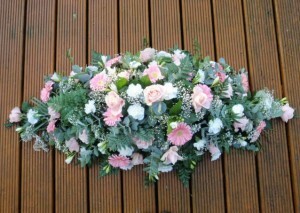 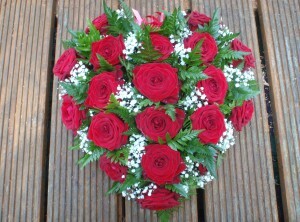 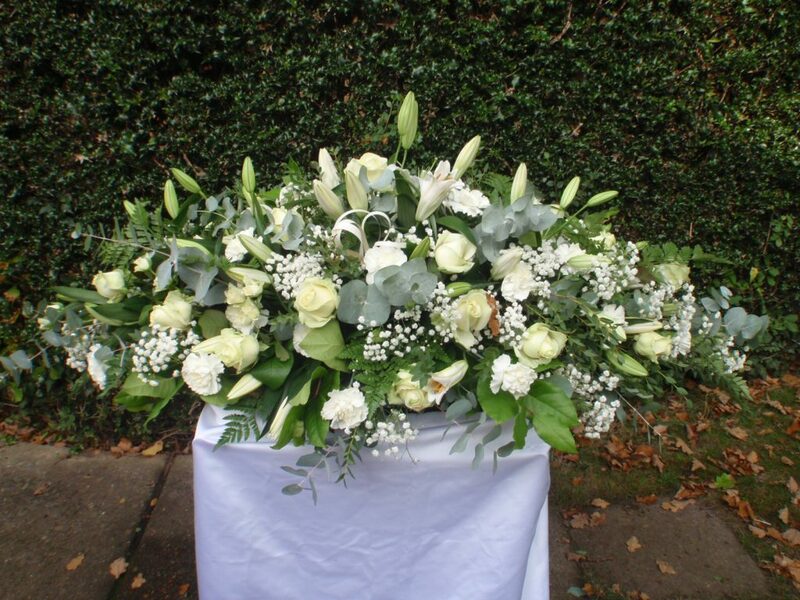 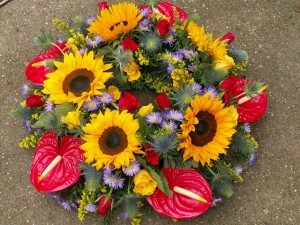 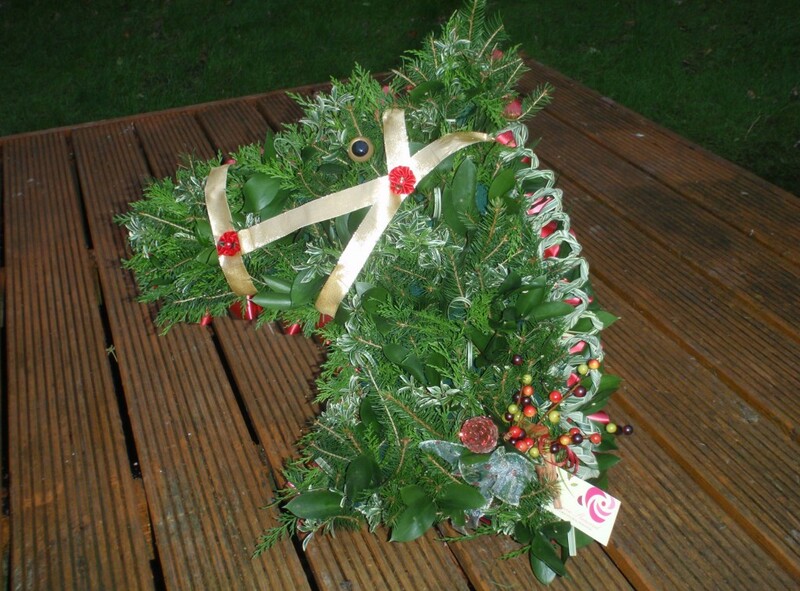 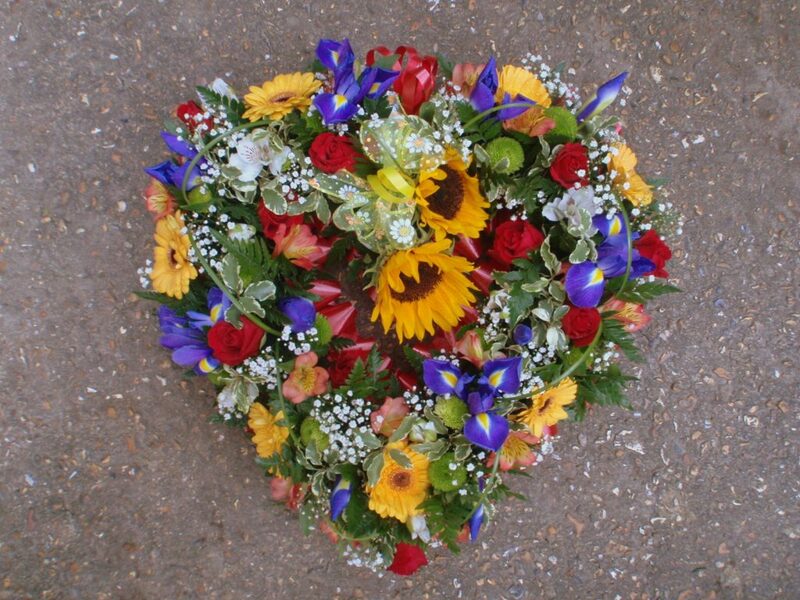 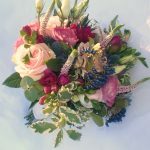 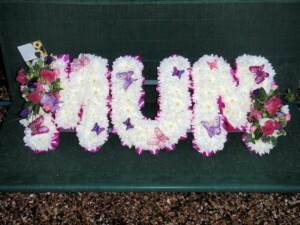 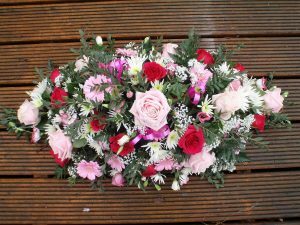 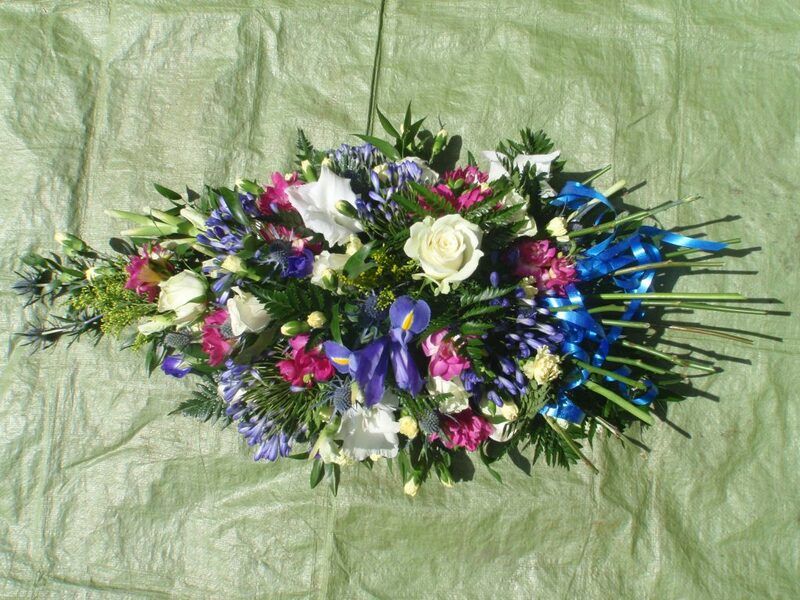 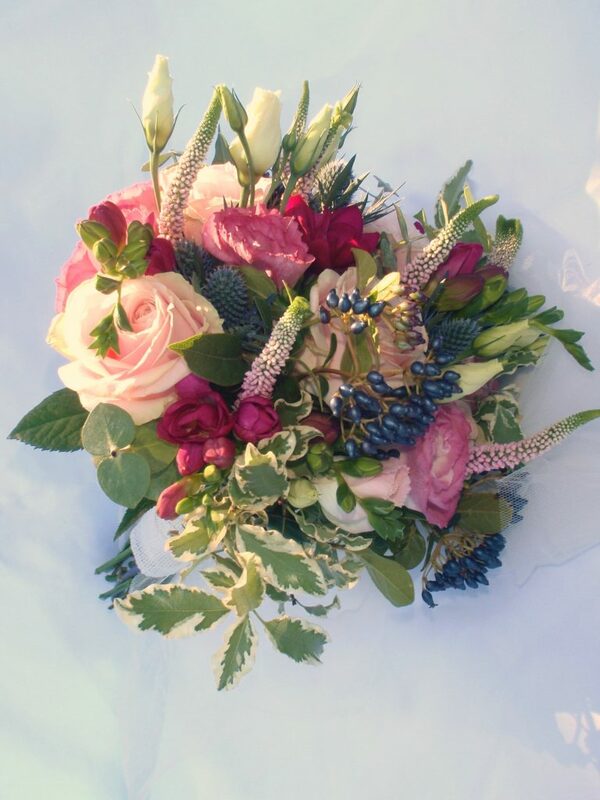 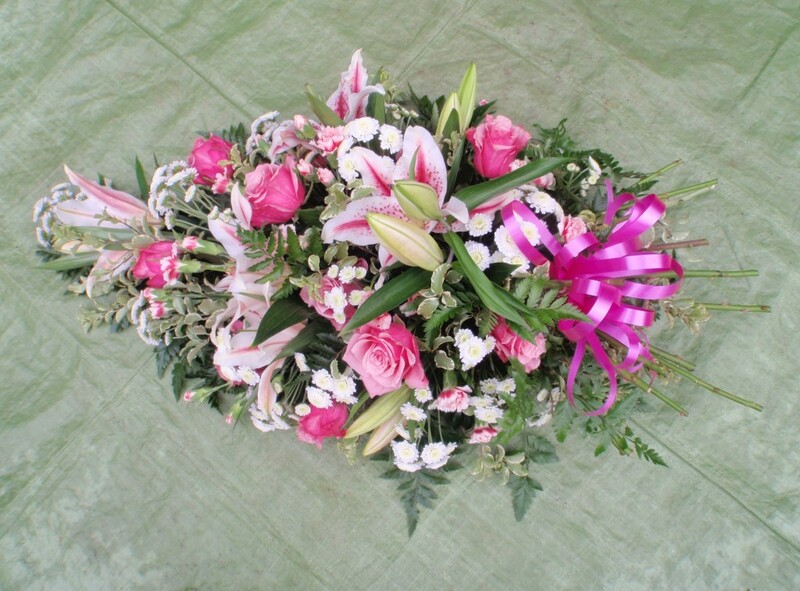 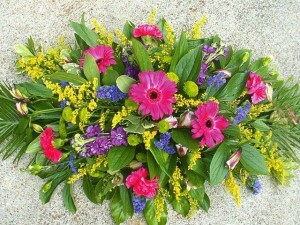 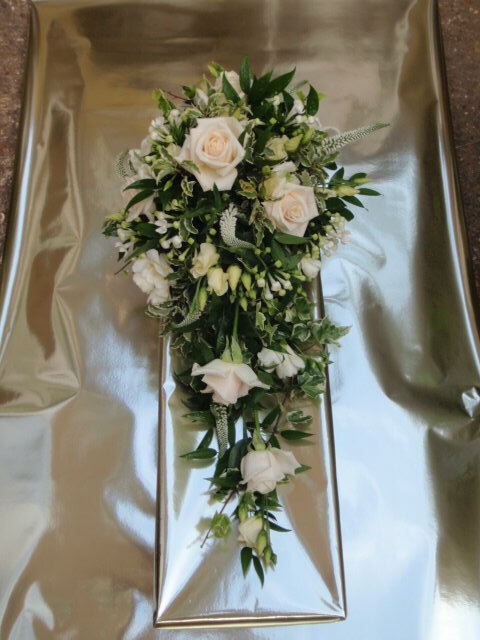 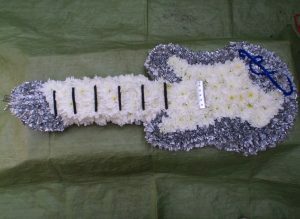 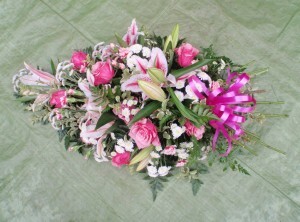 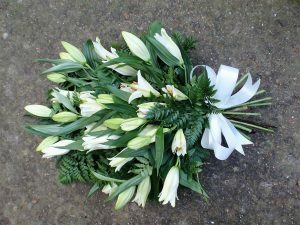 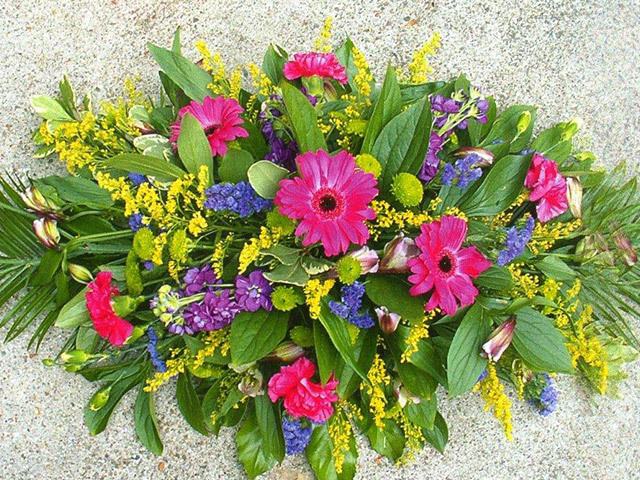 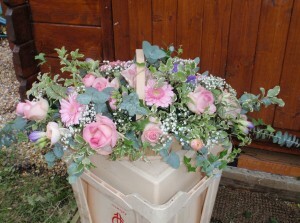 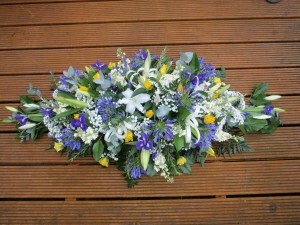 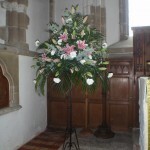 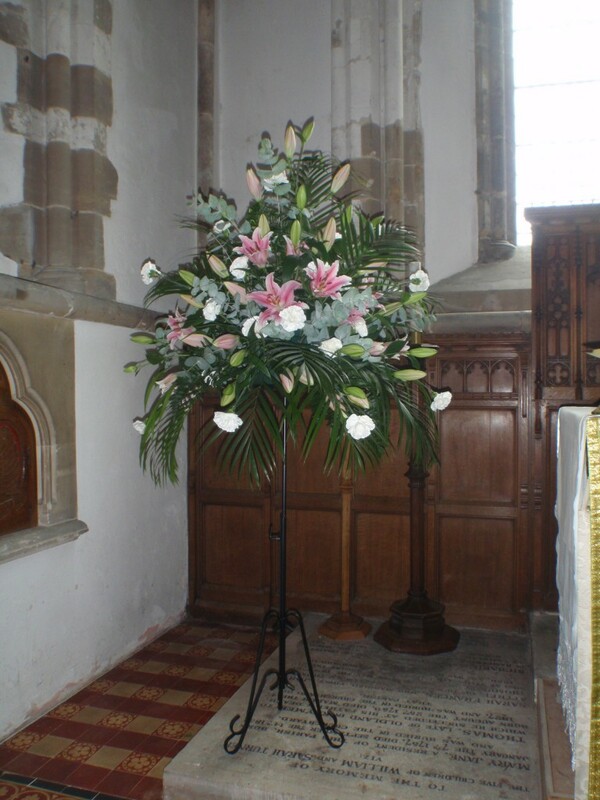 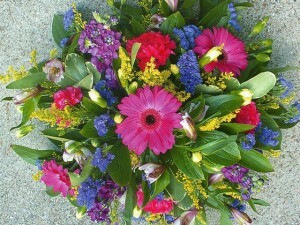 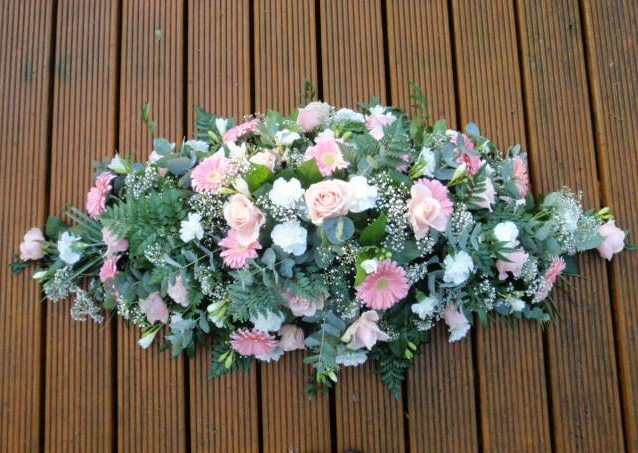 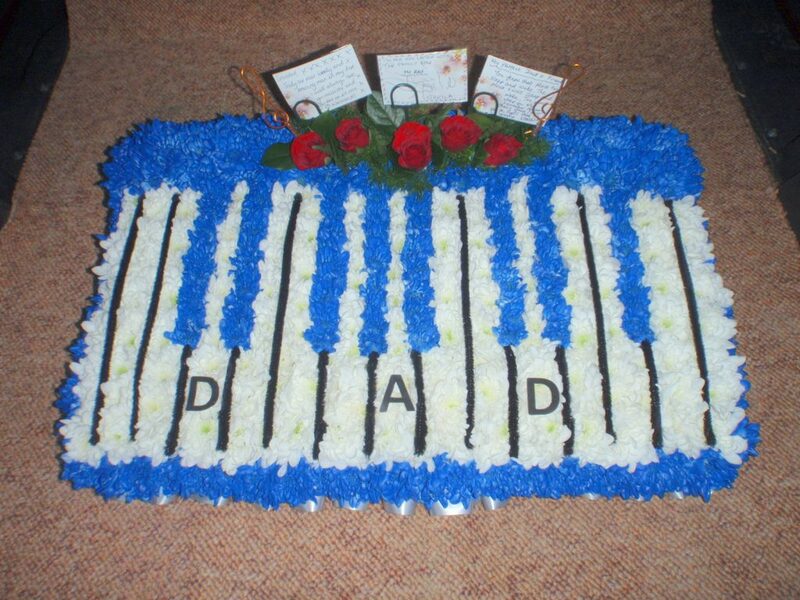 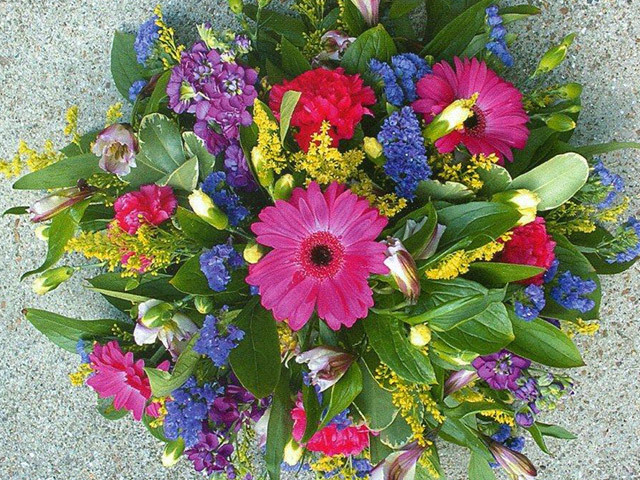 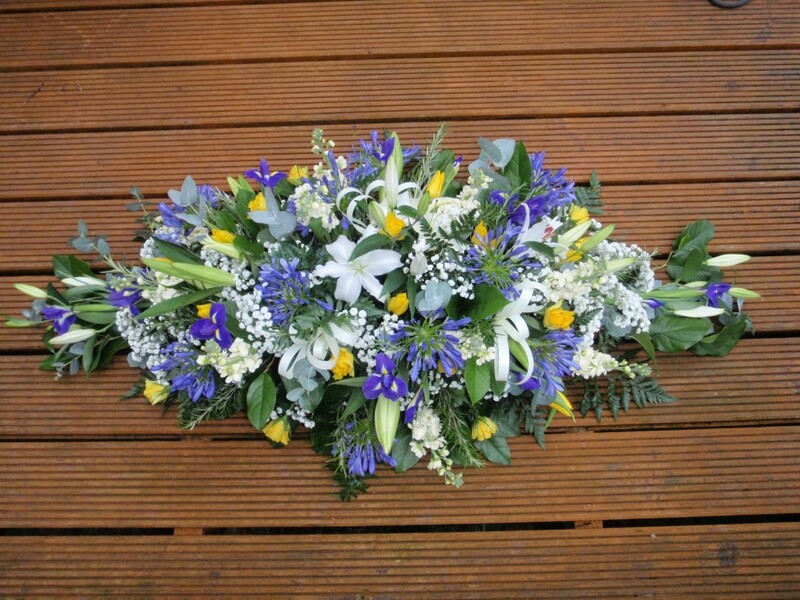 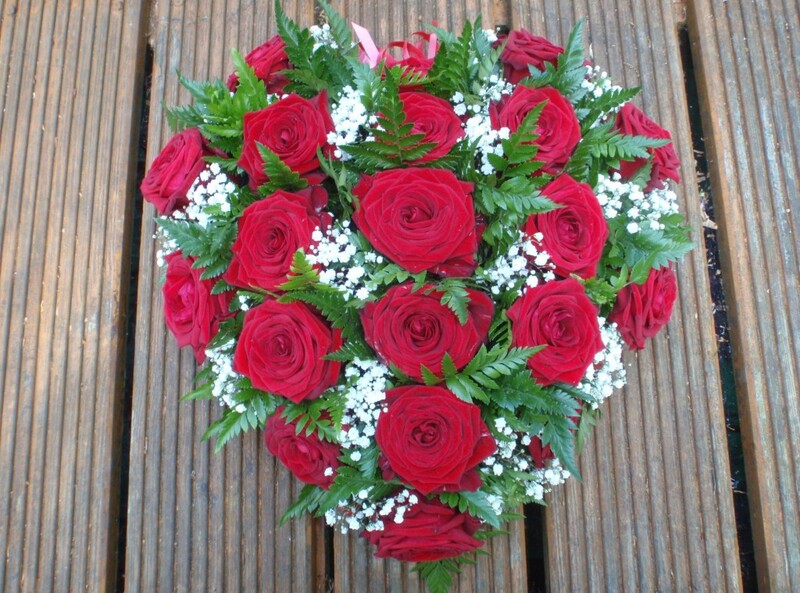 In addition to creating the usual floral funeral arrangements for example coffin sprays, posies, wreaths, basket arrangements, tied sheaves, “2D” shaped tributes and lettering, I have created personalised, floral funeral arrangements in the style of “3D” cats, penguins, teapots, slippers and handbags. 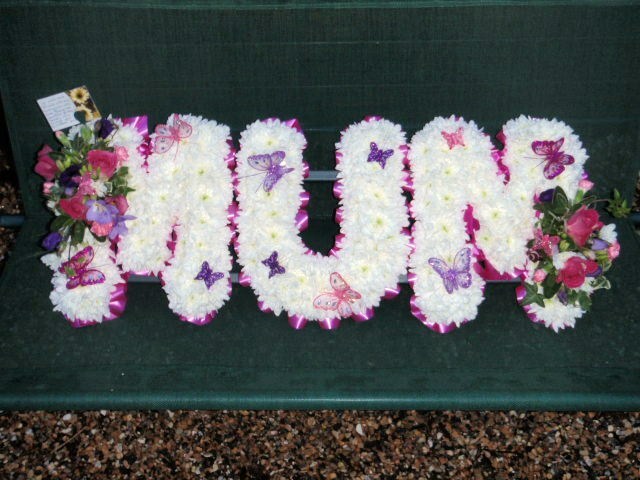 These types of “3D” tributes are one of my specialities I particularly enjoy designing and creating, and are based using chrysanthemum flowers. 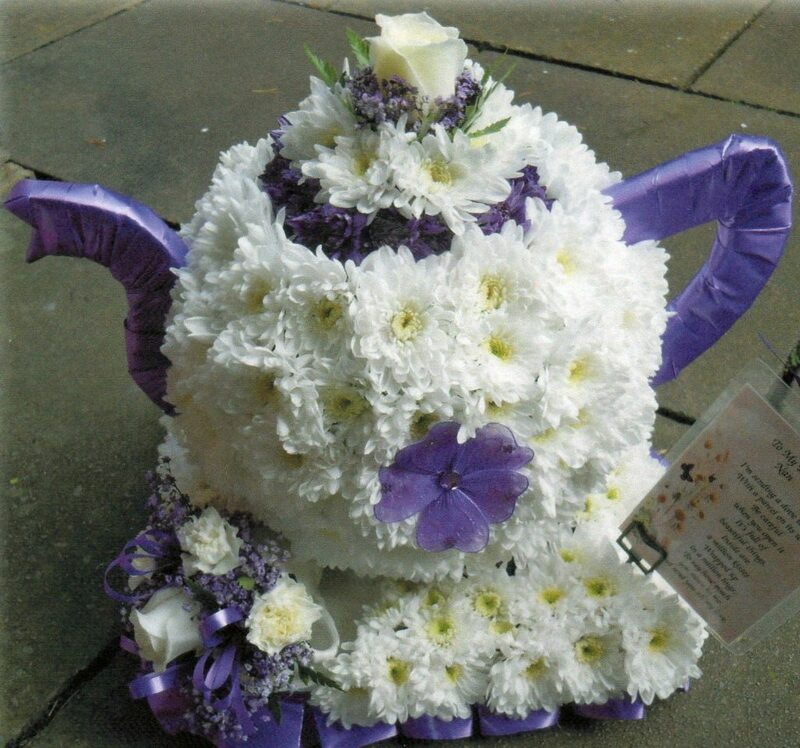 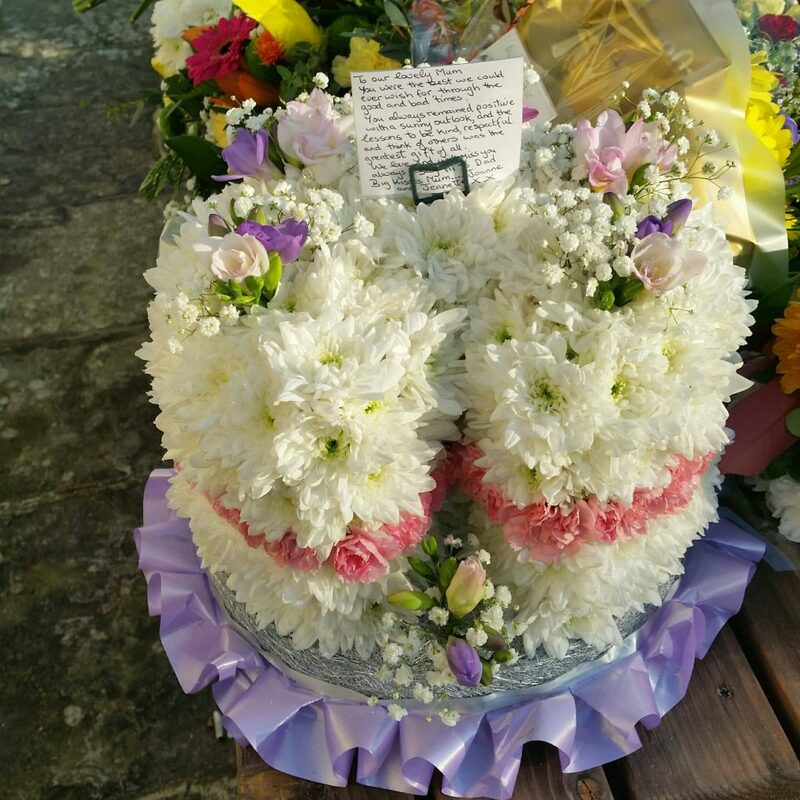 I believe that “Flowers Feed the Soul”, and I understand how these types of special floral tributes are an expression of love and fond memories for the family and friends who have lost a loved one.